Calico Rose is produced by the MDI Rock team from large deposits of Schist in Arizona. This groundcover is an earthy blend of gray, brown, and pink fractured stones. 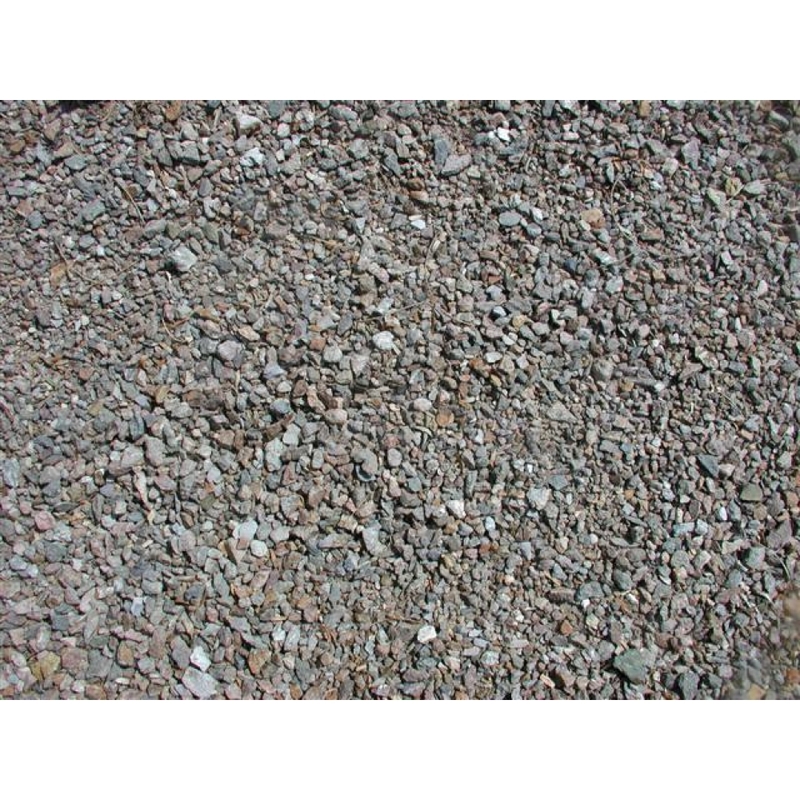 Minus Calico Rose 1/2" has plenty of fines and is perfect for those wanting smaller rocks in their yard or landscape. Calico is a popular mix at MDI Rock, as it can be seen outside of our building!